Going back to school can be stressful and scary all at the same time! Starting your year off to a good start comes down to management! YOU NEED TO TEACH AND RETEACH YOUR RULES AND ROUTINES! Also extremely important is you need some sort of behavior management system in place! Research states that positive reinforcement will yield a faster and better result than consequences! 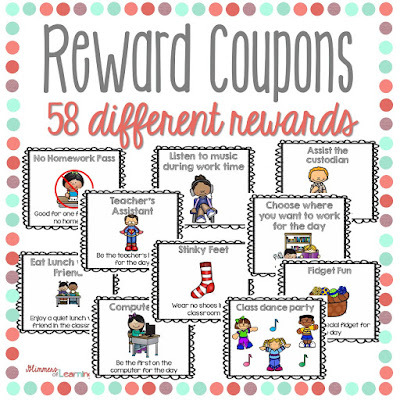 That is why I have created reward coupons for teachers to use in their classrooms! Teachers spend FAR too much money buying silly little prizes for students but these are all FREE and the kids love them! This is one of my favorite things I have created lately! You will actually be receiving 75 reward coupons as I made sure to include different genders, ethnicity and special needs! They come in color as well as black and white! 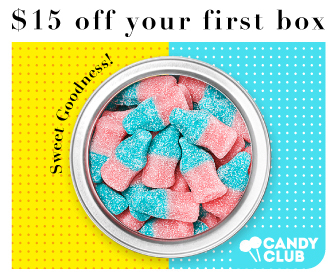 I created these reward coupons to support a school who was implementing PBIS. Instead of spending millions on ink I decided to create the black and white version and print them on colored paper! Here's just a small stack of coupons I copied and printed off for teachers! Check them out! 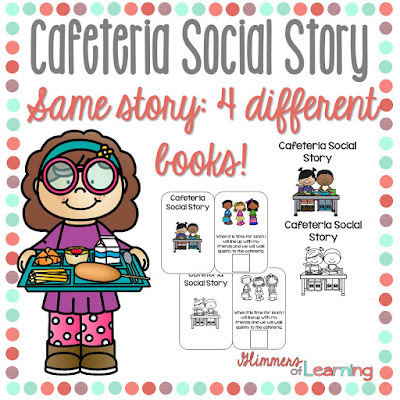 Teaching students expectations is extremely important and in the early grades as well as for students with special needs social stories are extremely effective! Being in special education social stories are a MUST! Social stories are written to help students with autism or other developmental delays adapt and understand changes. The cafeteria is a scary and LOUD place and preparing your students is key! 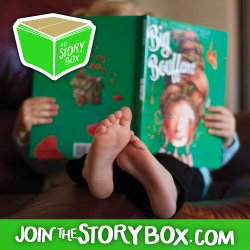 You will receive two interactive stories (one in color and one in black and white). I generally put matching pictures on the last page but some of the pages may not apply to your student or you may want to include pictures of your student in those situations as well, which is why you will only see empty squares on that last page! Don't worry, the interactive pieces are still included! With this black and white version, I decided to cut the last page and create a take home book for my student. The student can glue on the interactive pieces, color and take home for added practice and understanding. You can also use this as you would an interactive book that you print in color. You will also find the same story but in a larger format that would be great to laminate, bind and read during story time. You can also add this to your class library so students can look at it throughout the day. This is also in black and white. 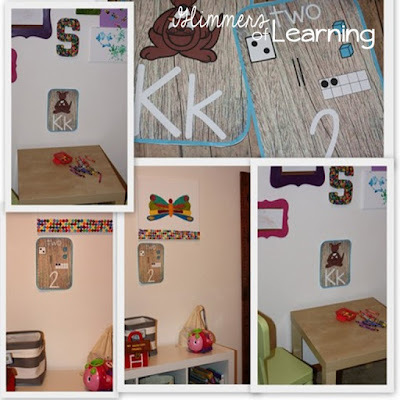 Having a classroom with decorations that are purposeful and educational is extremely important. We all want the Pinterest Classrooms but be mindful that you can quickly create a classroom that will overstimulate some students. When decorating your classroom make sure that everything you put up has a purpose! If you are anything like me, you enjoy changing your classroom theme yearly and that can get VERY expensive! 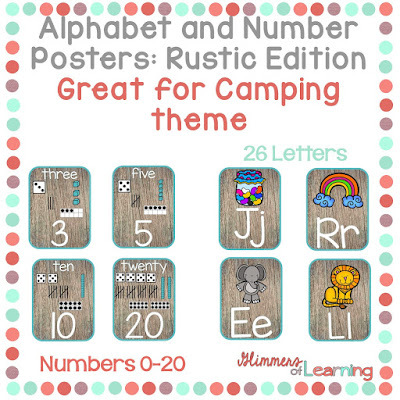 I am in love with the wood and teal theme and thinks this would go great with a camping theme or a rustic theme! 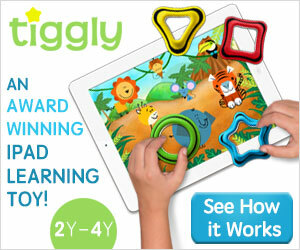 I love it so much I am going to add it to my daughter’s playroom and it will be a great addition to our Tot School! 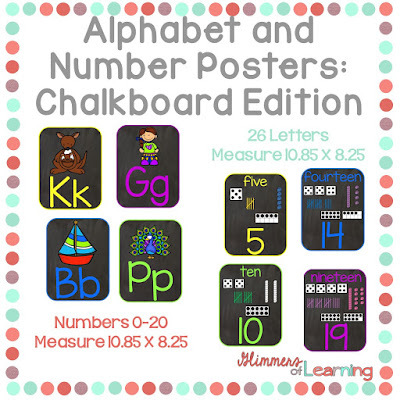 I have also created the same posters in a chalkboard theme as I see this in numerous classrooms! Decorate bulletin boards with black paper and anything you put on it will pop! 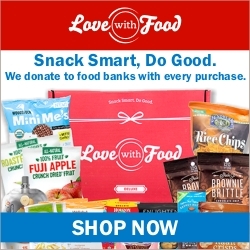 Check it out here, or click on the above picture. I love the lesson planner I bought recently. Can't wait to set it up. Thanks for the chance to win. What kind of lesson planner did you buy?! I love all the new lesson planners and calendars they get every year! My favorite item is a classroom set of the Crayola triangular crayon for this year. No more crayons rolling off the table! I need to tray the triangular crayons! They sound great! I recently bought a classroom rug, I am so loving it! I bought about 3,000 new bins! LOL!